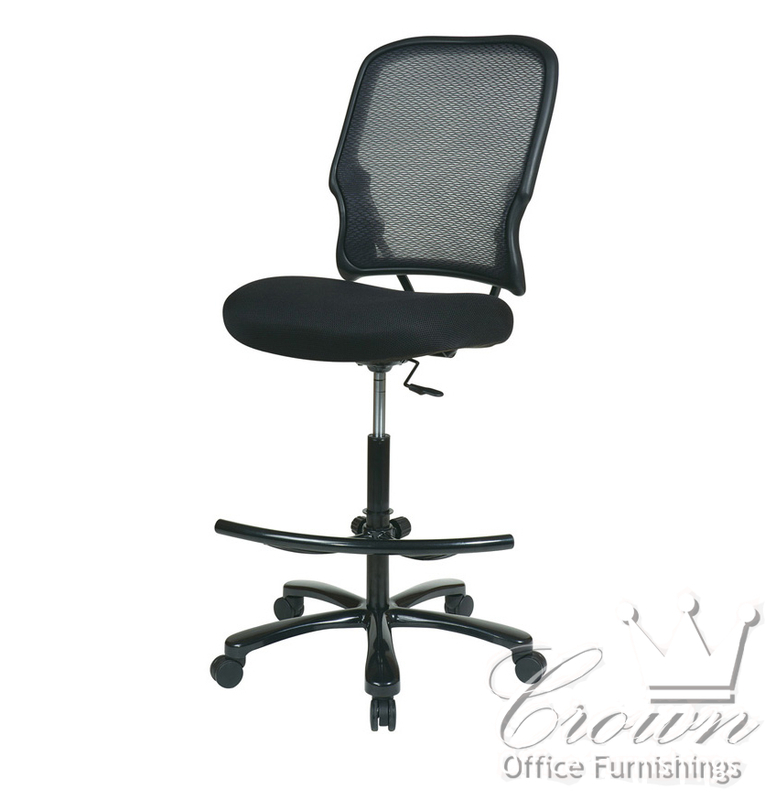 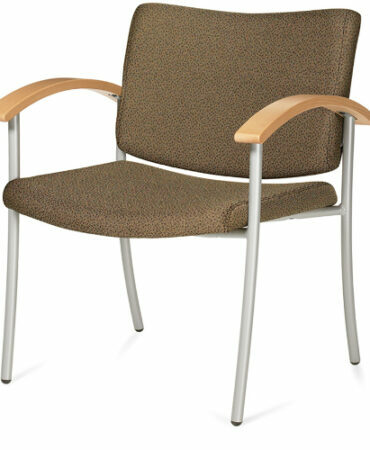 This deluxe mesh chair offers comfort at drafting chair height. 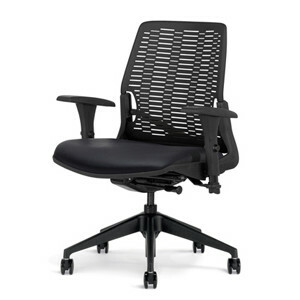 The mesh back is breathable with built in lumbar support. 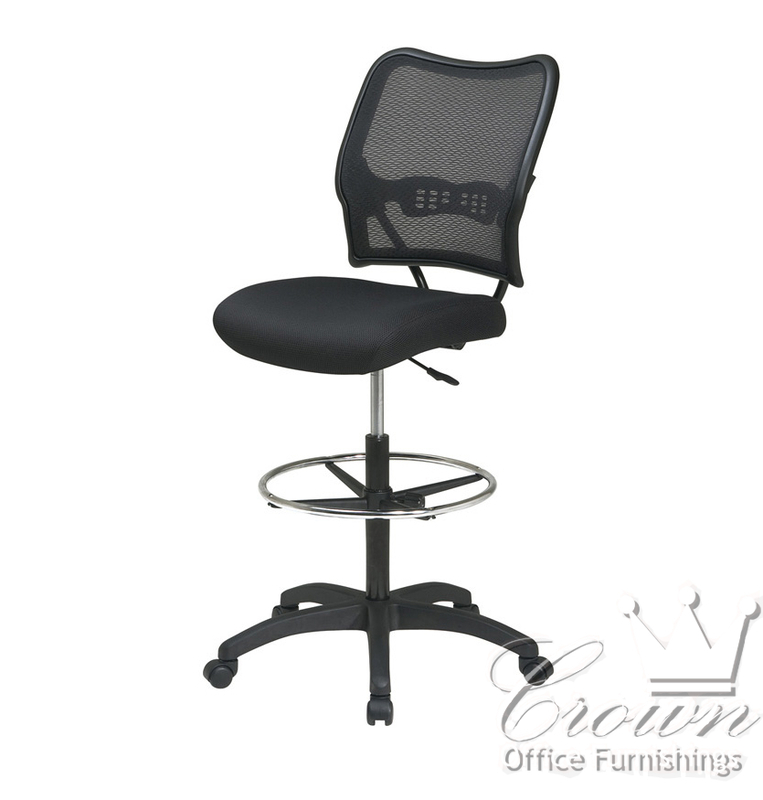 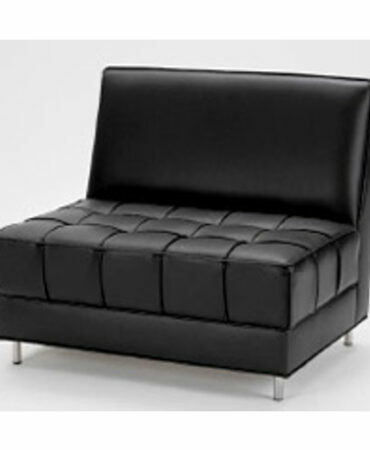 Pneumantic height adjusted seat is thickly padded for your comfort. An adjustable chrome foot ring and heavy duty carpet castors come standard. 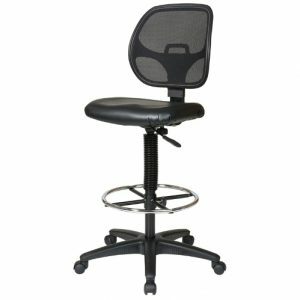 Come by our Tulsa Showroom to see our great office chair selection.